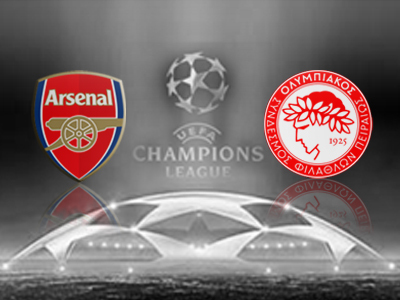 The Gunners host Greek champions Olympiacos for the second UCL running. Last year round Arsenal came out on top 2-1 with goals from Alex Oxlade-Chamberlain and Andre Santos, and in 2009 at the Emirates the Gunners came out 2-0 victors. 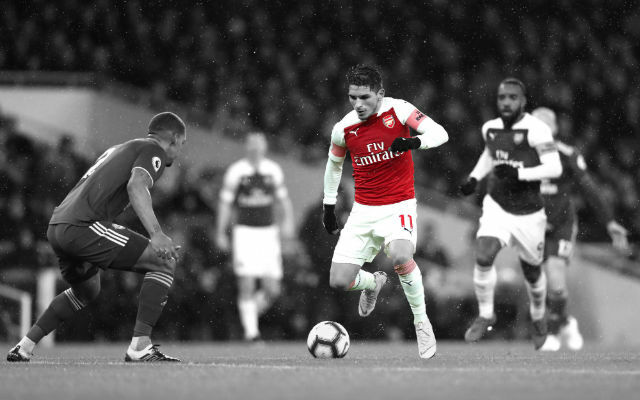 But it is the reverse fixture that will worry the Gunners with two consecutive losses to the Piraeus outfit, however last season Arsenal had already qualified top of the group. 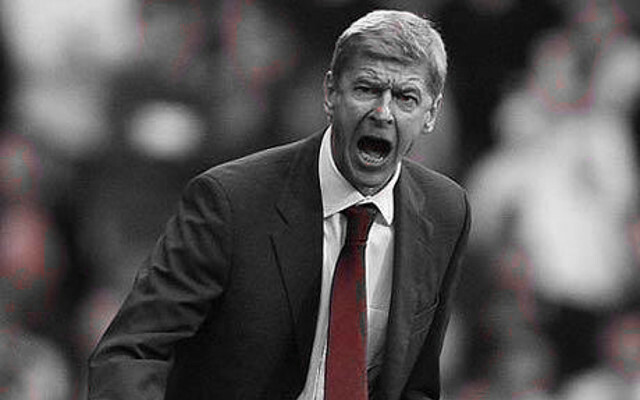 At the moment Arsenal’s form is decent despite the loss at the weekend, the Gunners have won 3 of their past five matches including the 2-1 win away to Montpellier. Olympiacos FC’s isn’t half bad either, four wins out of their past five matches, however it must be noted that loss was against Schalke in their UCL opener at home. 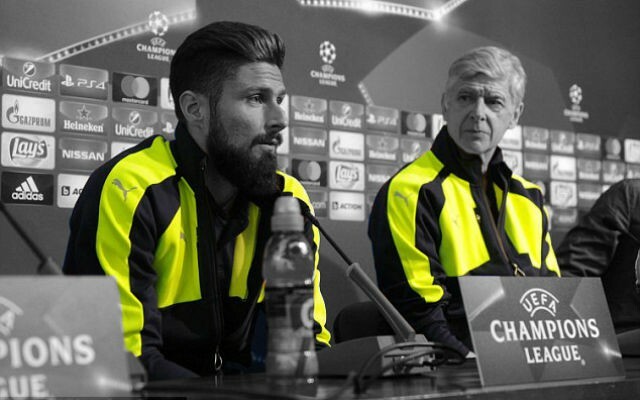 The Gunners have never lost at home to Greek opposition in Europe winning five and drawing two games, and they are paying 1/3 (1.33) to beat Olympiacos on Wednesday night. This can be further backed up by the fact that Arsenal have only lost two out of 42 Champions League home games and those were against other English teams. 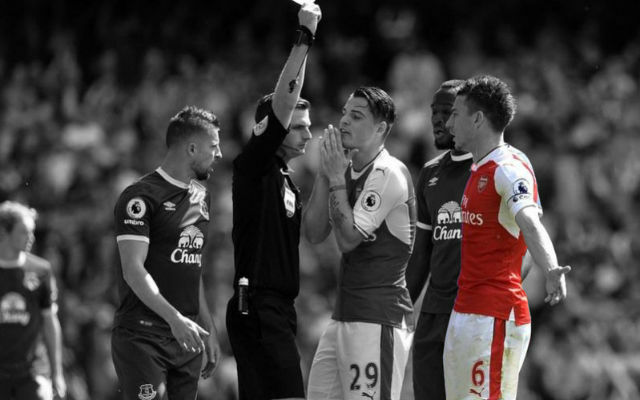 A draw seems unlikely with the past dominance of the Gunners in this fixture, however with Wenger missing Diaby and Arteta in his midfield this week perhaps the fixture isn’t such a given. 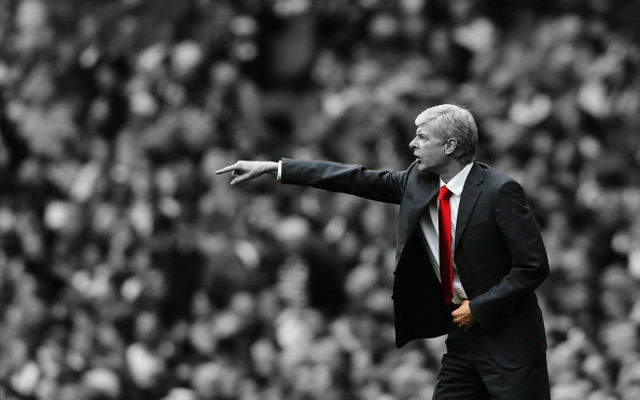 A draw can be backed at 4/1 (5.00). Unforunately for the Greeks,Olympiacos have only won three of their 56 away Champions League/European Cup matches, losing 43 and have lost all 10 of their away matches in England, hence the massive odds of 9/1 (10.00) for them to win at the Emirates. Olympiacos only scored two goals in their ten away matches in England, and with Arsenal’s strong defence (bar their poor performance against Chelsea) I would put a cheeky fiver on an Arsenal clean sheet which is paying 10/11 (1.90). Lukas Podolski has scored three goals in his last two Champions League appearances and seems the logical choice for Arsenal’s first goalscorer at 15/4 (4.75), or 10/11 (1.90) to score anytime.